Alzheimer’s disease (AD) is scary. It is the most prevalent cause of dementia, and the name strikes terror, especially to those with a close family history of the condition. It is disturbing when a person loses the concept of ‘self’. It is devastating when parents fail to recognise their children. Any progress in finding the cause or the cure for this neurodegenerative disease should therefore be celebrated. Following on my previous post, Alzheimer’s disease: a few curious things, here are my top 10 breakthroughs giving hope for Alzheimer’s disease. I have waxed lyrical on the widening influence of neurostimulation in the context of epilepsy, stroke and vagus nerve stimulation (VNS). 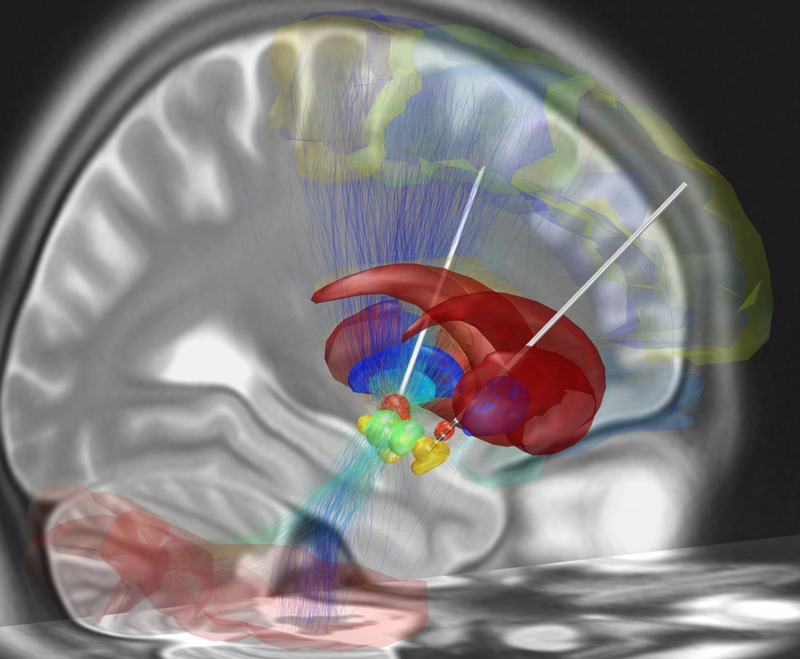 I was however taken aback by the potential role of deep brain stimulation (DBS) in dementia. This headline from Alzheimers.net reports the Benefits of Deep Brain Stimulation for Alzheimer’s, and refers to a study published in eLife. This doesn’t sound a very ‘peer-reviewed’ source, but the title is scientific enough: Ventromedial prefrontal cortex stimulation enhances memory and hippocampal neurogenesis in the middle-aged rats. I should warn you here that most of the studies in this post involve furry little creatures! The study reports that chronic electrical stimulation of the brain increases the activity of memory-related genes, and this in turn increases the number of memory nerves in the hippocampus. Alzheimers.net puts it bluntly-Using Deep Brain Stimulation to Create New Brain Cells. Based on a premise that high brain iron levels are related to the pathology in Alzheimer’s disease, researchers have looked at iron reducing therapies. This isn’t a new idea because an article in Lancet from 1991 was titled Intramuscular desferrioxamine in patients with Alzheimer’s disease. This study showed that the progression of Alzheimer’s disease could be slowed down by reducing the iron levels in the brain. 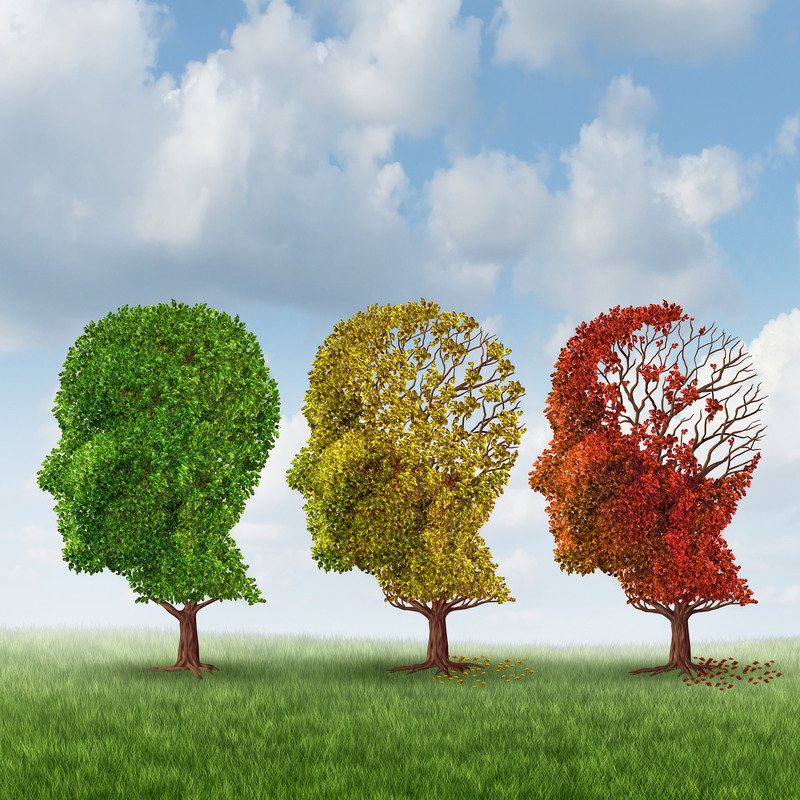 New Scientist has brought this therapeutic strategy back into contention in its article titled Iron levels in brain predict when people will get Alzheimer’s. The article tantalisingly refers to a link between high iron levels and ApoE4, a gene associated with Alzheimer’s disease. Watch this space. New Alzheimer’s treatment fully restores memory function, so blares this headline in Science Alert. It refers to a study in mice which shows that focused therapeutic ultrasound stimulates microglia, the cells responsible for clearing the brain’s waste products. 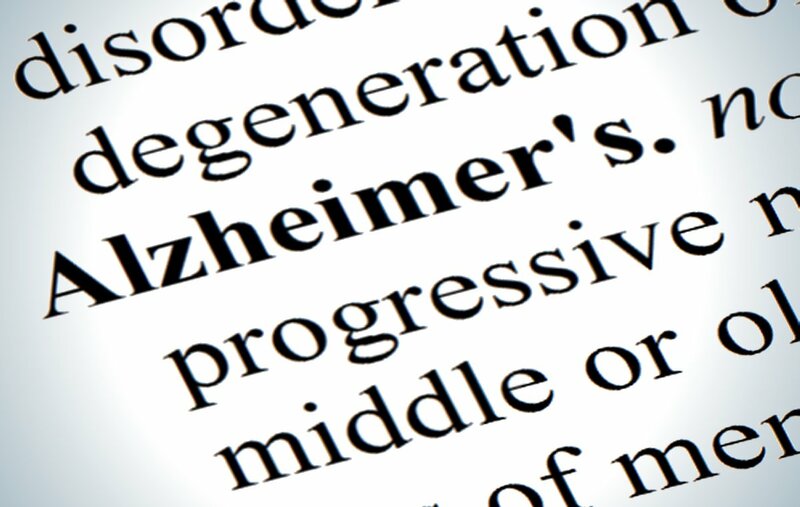 The paper, published in Science Translational Medicine, is titled Scanning ultrasound removes amyloid-β and restores memory in an Alzheimer’s disease mouse model. The authors report that that by clearing amyloid, this technique restored memory in about 75% of mice models of Alzheimer’s disease. Human trials must surely beckon. The idea of dampening the production of amyloid comes from the discovery of a new chemical pathway in the brain; I didn’t realise there were any more pathways left to discover! My ignorance was dispelled by this article in MNT titled A newly discovered molecular feedback process may protect the brain against Alzheimer’s. The article discusses WAVE-1, a protein which is central to a pathway involved in ß-amyloid production. How could scientists could suppress this pathway and improve the clearance of ß-amyloid? By somehow enhancing an inhibitory feedback loop thereby reducing WAVE-1 production. The scientific details are published in Nature Medicine titled APP intracellular domain–WAVE1 pathway reduces amyloid-β production. It would be surprising if monoclonal antibodies did not crop up in this post, being the rage in many other diseases. 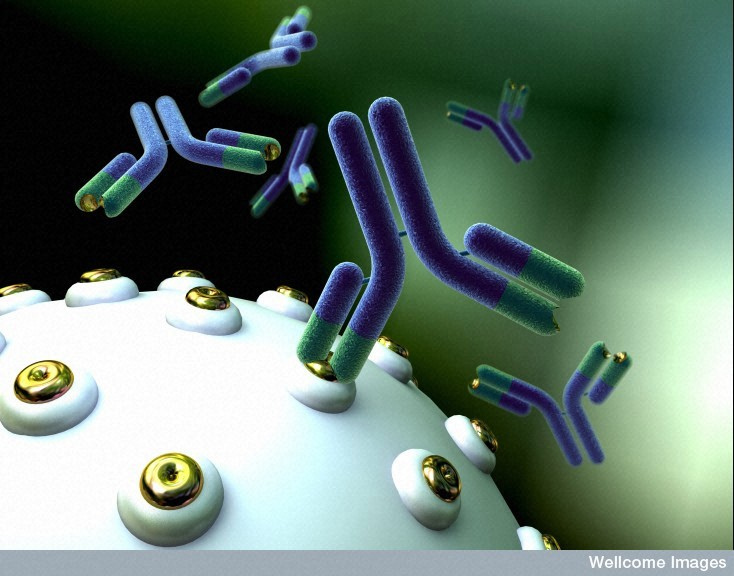 The monoclonal antibody raising hopes in Alzheimer’s disease is Solanezumab. I came across this in Russia Today (yes…RT) in an article titled Alzheimer’s breakthrough? First ever drug found that may slow disease. ‘First ever’ is obviously hype, but there does seem to be some benefit of Solanezumab, even if this is restricted to those with early disease. The phase 3 trial of Solanezumab, called EXPEDITION 3, will study this effect further. More hope, less hype! 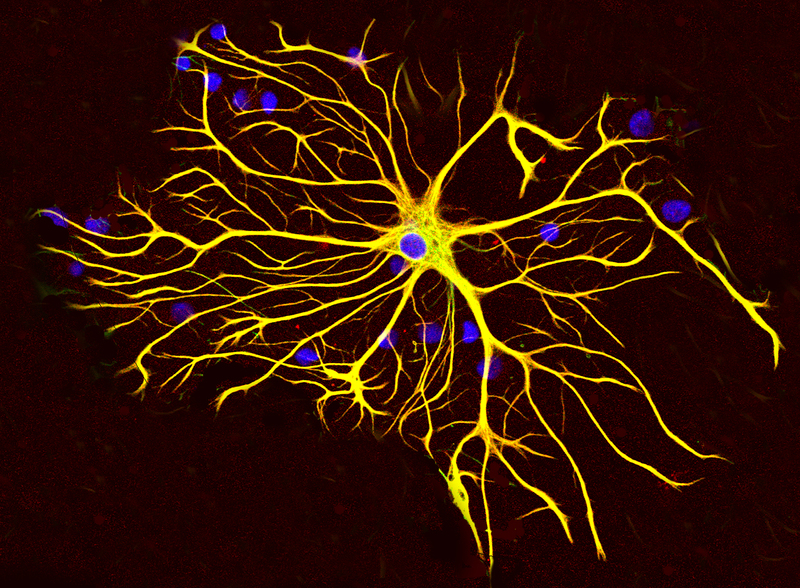 Microglia, the brain’s waste disposal cells, also play a key role in it’s immune system. In this way they protect the brain from damage by ß-amyloid. This immune function is however countered by EP2, a prostaglandin receptor protein found on the surface of the microglia. In other words EP2 functions to restrict the activity of the microglia. Researchers have now shown that the nuisance effect of EP2 could be blocked, as reported in an article titled Prostaglandin signaling suppresses beneficial microglial function in Alzheimer’s disease models, and published in Journal of Clinical Investigation. Enhancing the activity of microglia therefore raises hope for the treatment for Alzheimer’s disease… if it could be translated to humans. What if we could boost the activity of cells that have not yet been affected by Alzheimer’s disease? An experimental drug called J147 might just do that. 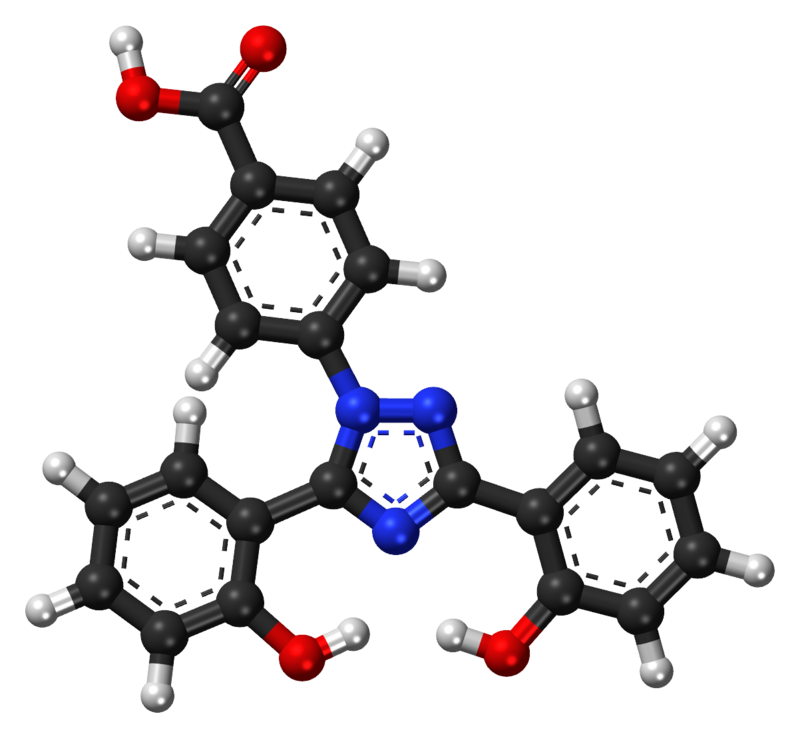 According to researchers, J147 is a neurotrophic drug which enhances nerve activity in mice. The research, appropriately published in the journal Aging, shows that J147 improves cognitive function in mice which have been modified to age fast. 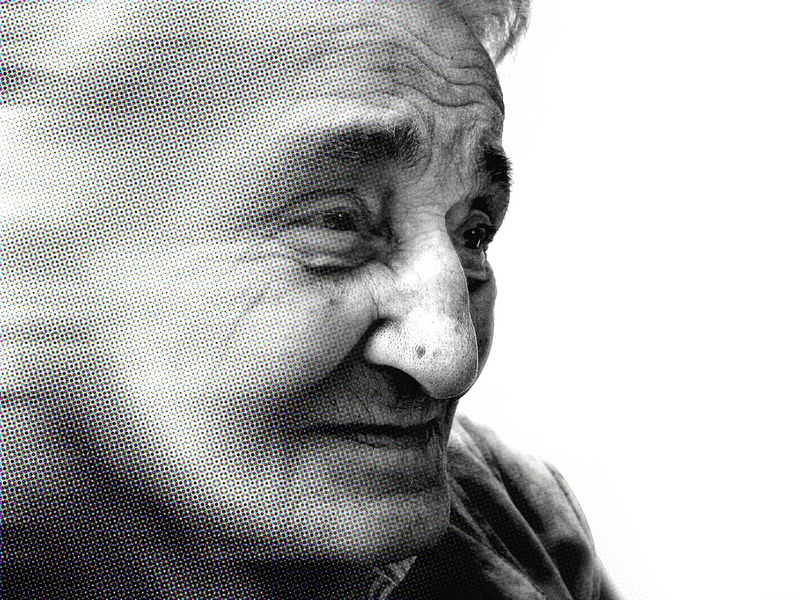 The article is titled A comprehensive multiomics approach toward understanding the relationship between aging and dementia. I personally prefer the headline in Neuroscience News which simply says Experimental Alzheimer’s Drug Slows Clock on Key Aspects of Aging. Too soon to speculate, but could we be talking age reversal here? Perhaps competition for klotho. We can’t get too far away from waste clearance in this post. This time it’s a drug called Rolipram which seems to enhance the brains waste disposal system. It does this by increasing the activity of proteasomes. Neuroscience News describes a proteasome as ‘a hollow, cylindrical structure which chews up defective proteins into smaller pieces that can be recycled into new proteins needed by a cell‘. The scientific paper is published in Nature Medicine titled Tau-driven 26S proteasome impairment and cognitive dysfunction can be prevented early in disease by activating cAMP-PKA signaling. The authors show that Rolipram also reduces the levels of tau, another toxic product involved in Alzheimer’s disease. 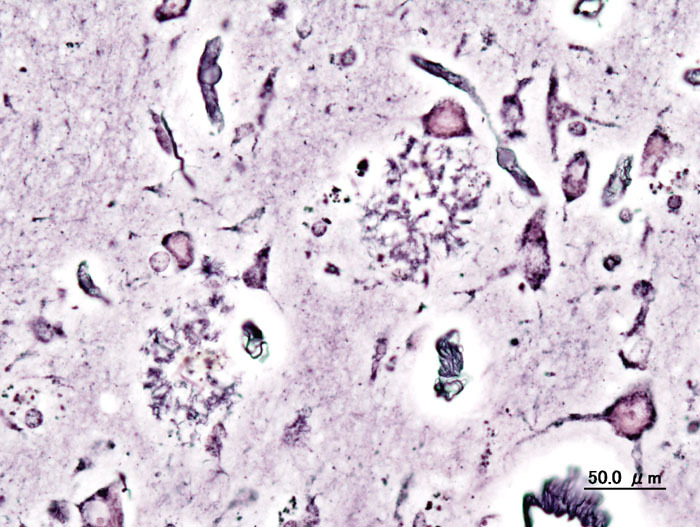 For an easier read see the Neuroscience News article titled Slowing Alzheimer’s by Speeding Up Brain’s Waste Disposal. There is no getting away from it, and gene therapy had to crop up in this post. 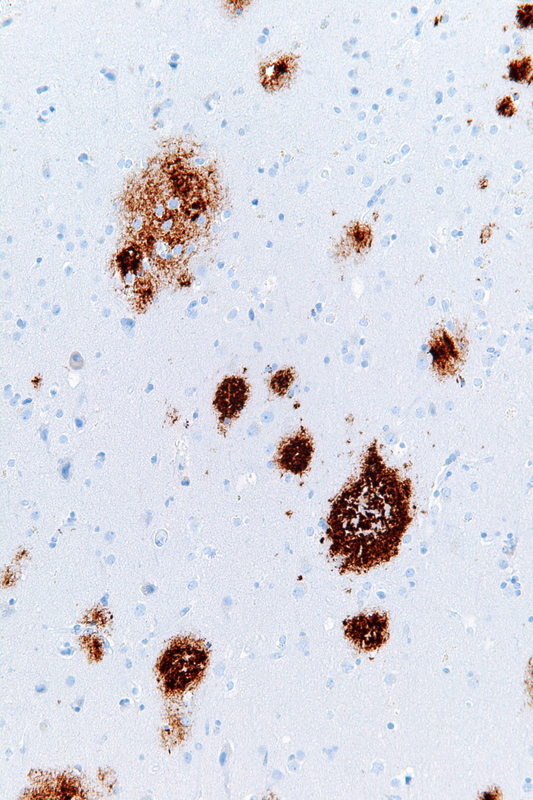 And yes, it may have a role in the future of Alzheimer’s disease. Researchers genetically treated 10 Alzheimer’s disease patients using nerve growth factor (NGF) gene, and then waited and waited, …and then studied the brains of the subjects. 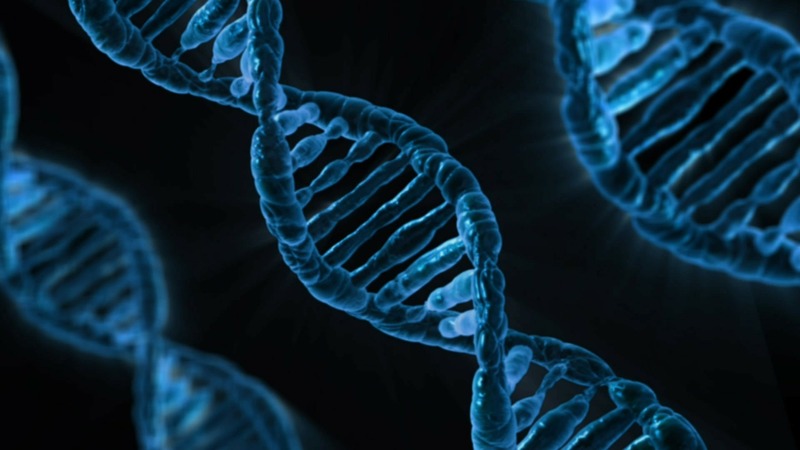 They reported their findings the Journal of the American Medical Association (JAMA) under the title Nerve Growth Factor Gene Therapy Activation of Neuronal Responses in Alzheimer Disease. The details of the study are rather complicated, but it appears the nerve growth factor treatment triggered nerve growth. Doesn’t sound like rocket science but imagine the potential. I only wished they had used a more straightforward title. I prefer the layman’s version in The Guardian simply titled Gene therapy rescues dying cells in the brains of Alzheimer’s patients. Scientific journals really need better headline writers! 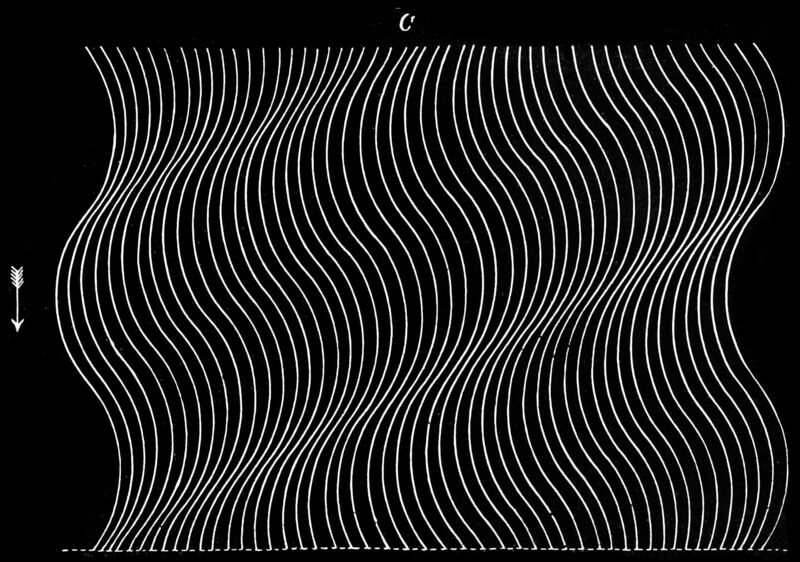 A cocktail mixture which transforms the brain’s supporting cells into proper nerve cells? Not science fiction it seems. 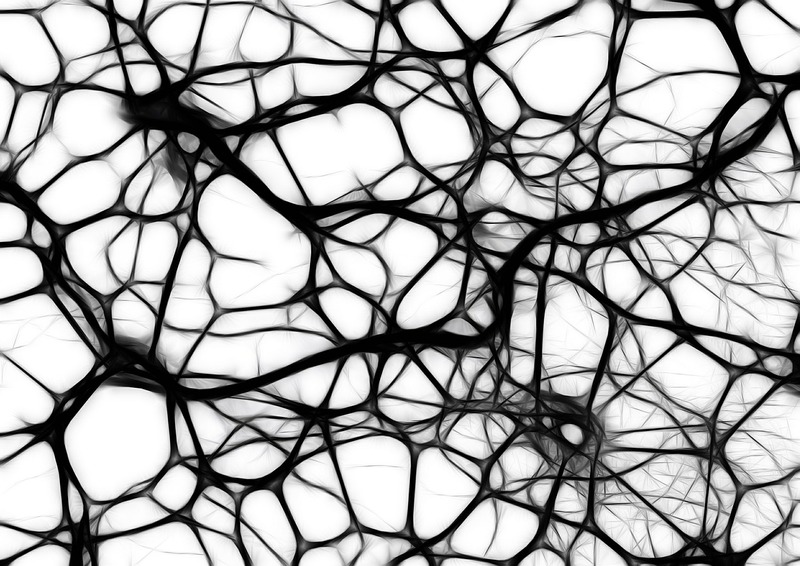 A group of scientists have developed a mixture which could reprogram glial cells into functional brain cells. I came across this in Neurology Times under the title Transforming Glial Cells. For a change, the original research paper is well headlined; it is published in Cell under the title Small Molecules Efficiently Reprogram Human Astroglial Cells into Functional Neurons. The authors show that the cocktail of nine small molecules do the trick by inhibiting glial pathways and activating neuronal pathways. And this all happens within 8-10 days! Too good to be true? Hopefully not. Should neurologists be thinking of Influenza H1N1?